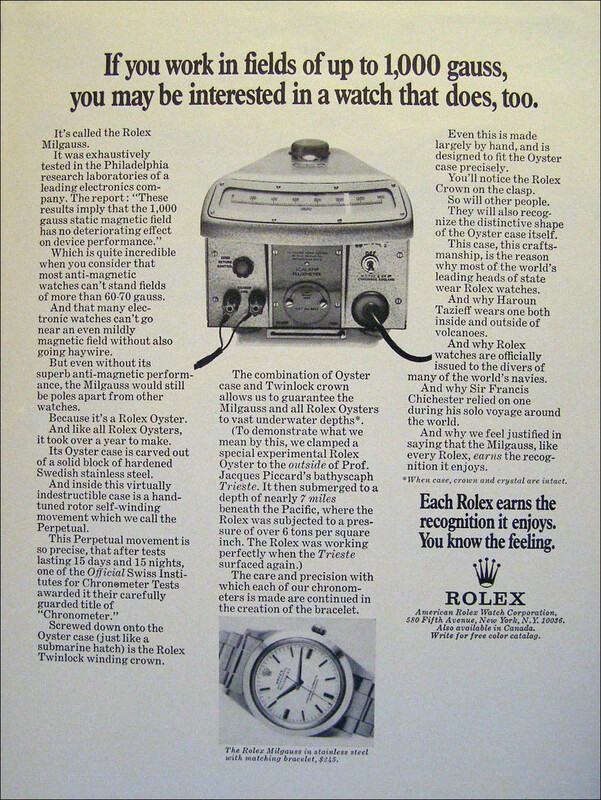 In the past, I have written some very detailed stories on the history of different Rolex watch models, including The Complete History of the Rolex Submariner & SEA-DWELLER, The Complete History of the Rolex Daytona Cosmograph, and The Complete History Of The Rolex Yachtmaster–just to name a few. 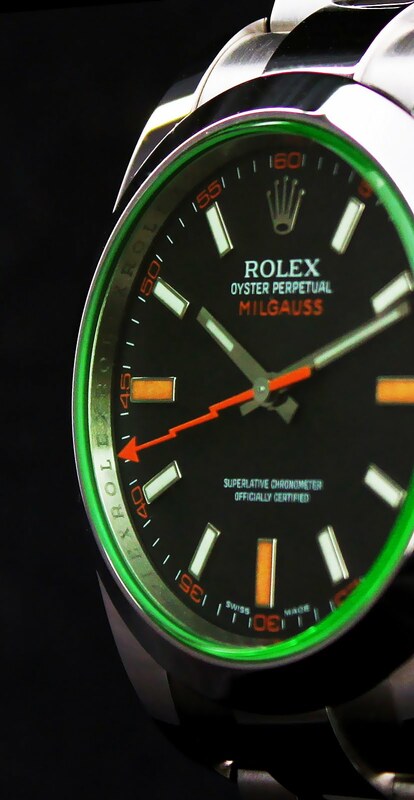 I have been working on a story over the years, which I plan to publish in its entirety, pretty soon and it is named The Complete History Of The Rolex Milgauss, so I though I would share a special collage preview with you. 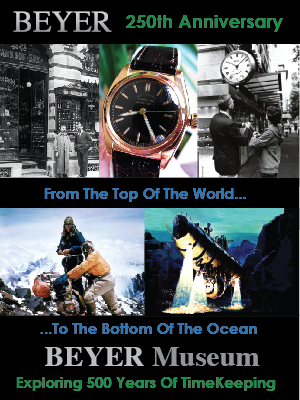 In other words, no words, just photos, which tell a fascinating story!!! 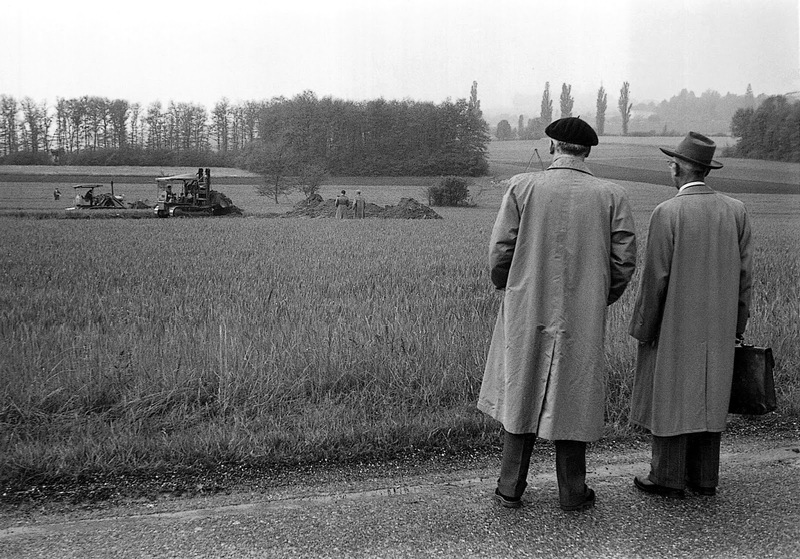 "In the early 1950s, a brilliant scientific organization was founded in Switzerland named the European Organization for Nuclear Research, which in French is named Organisation Européenne Pour la Recherche Nucléaire. 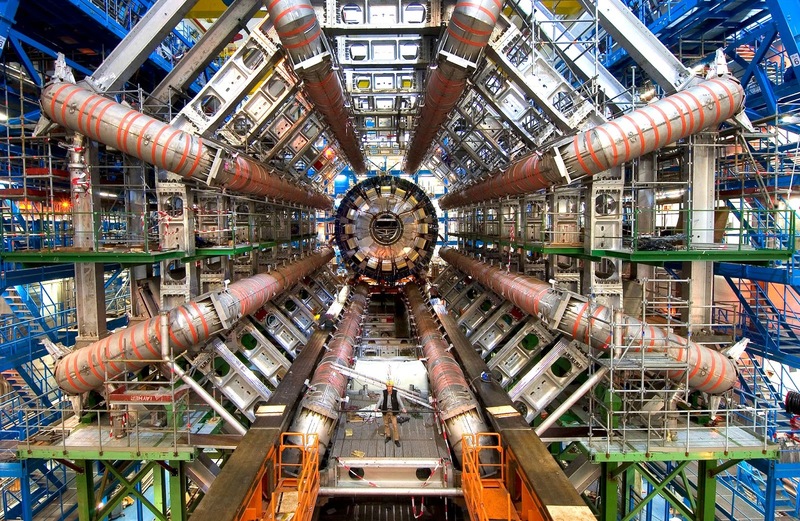 It's nickname was CERN, which was founded in 1954, with the goal to build, maintain and operate the world's largest particle physics laboratory. 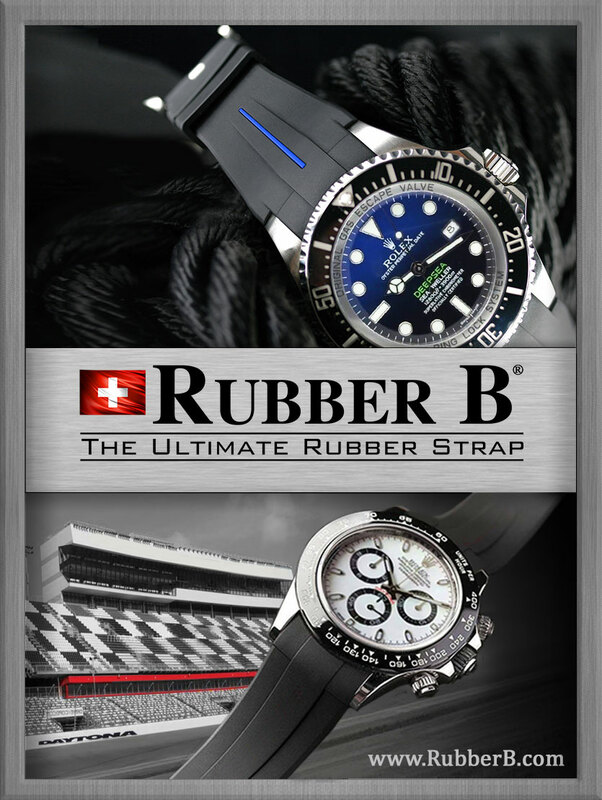 This fascinatingly ambitious project began, like any great journey, with a few simple steps–in the beautiful and picturesque Swiss countryside." 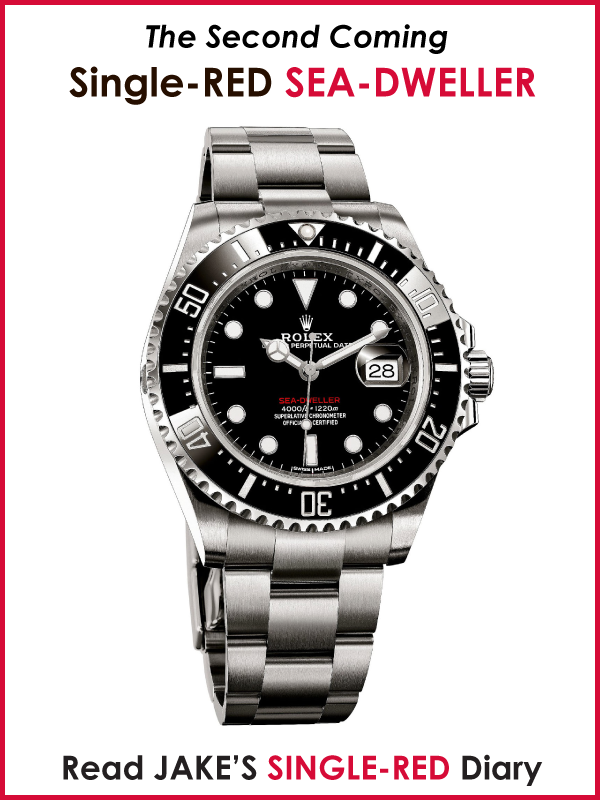 Who is the coolest guy to ever wear a Rolex? 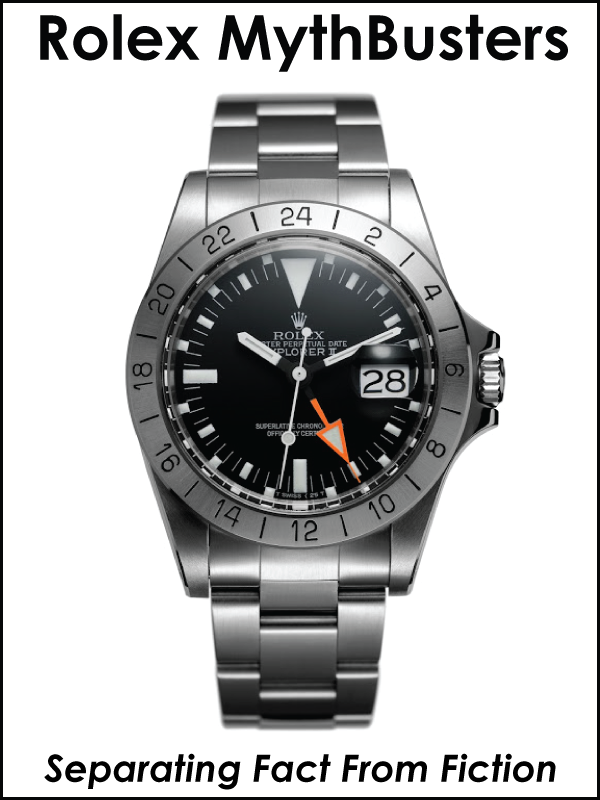 Steve McQueen? 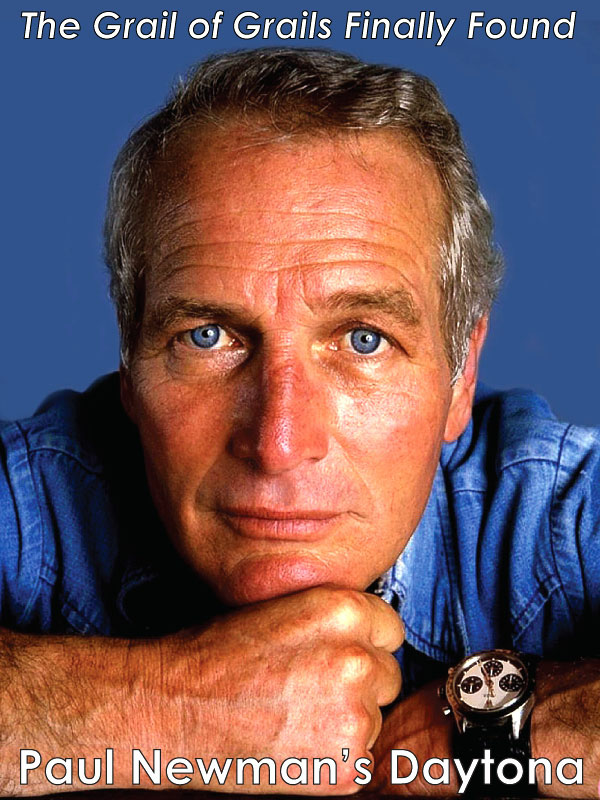 Paul Newman? 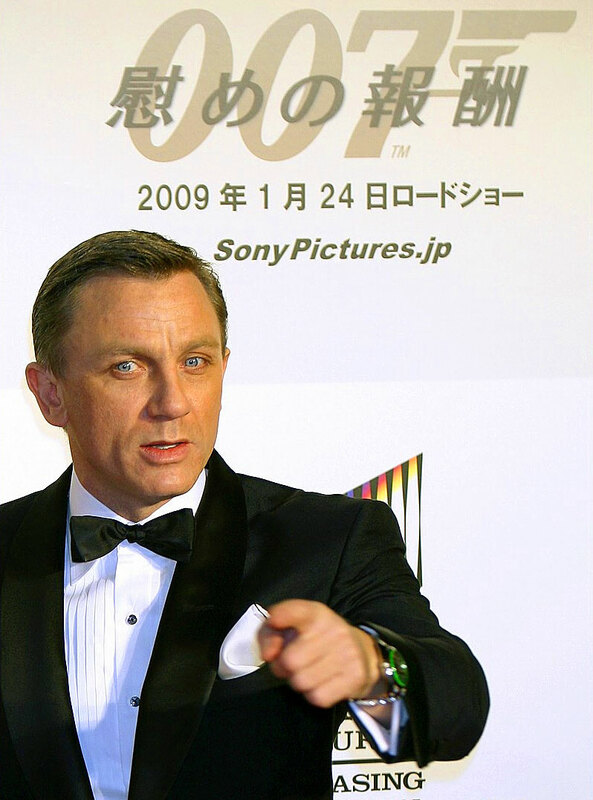 Sir Sean Connery? 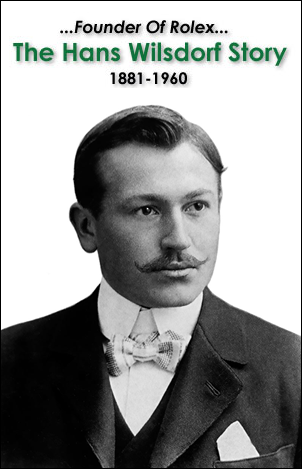 One could argue it would be Harrison Ford! In the photo below we see Harrison Ford reprise his role as Han Solo in the upcoming J.J. Abrams Star Wars movie, which launches in theaters TODAY!!! My two favorite movies of all time both star Harrison Ford, and they are Raiders Of The Lost Ark, and the original Star Wars. 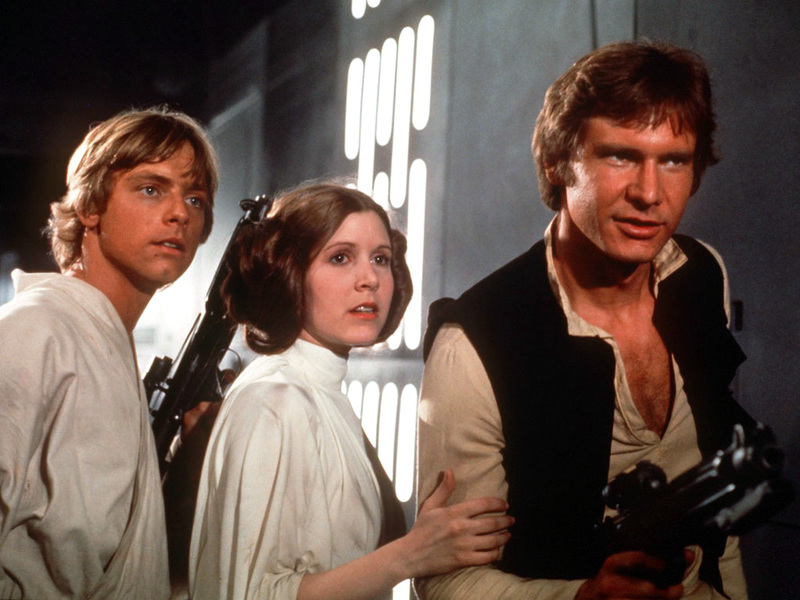 I first saw Star Wars in 1976 in a movie theater, and it completely blew my mind!!! 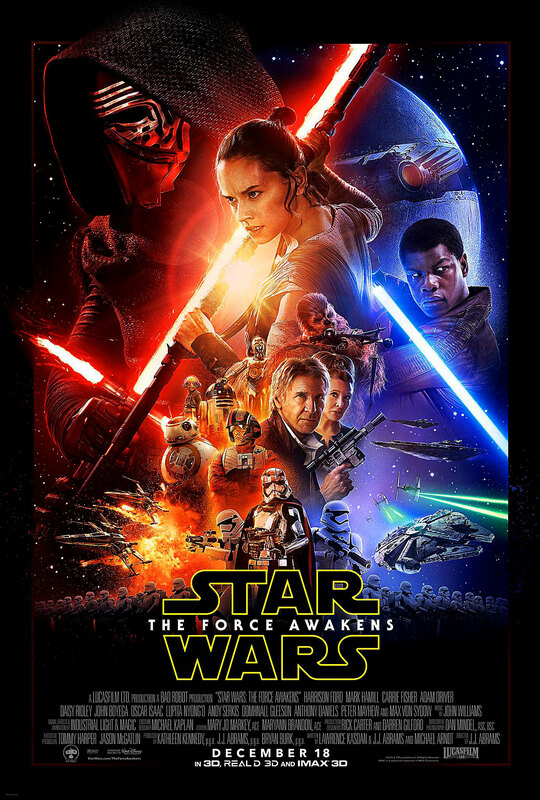 I just saw the new Star Wars movie named, "The Force Awakens" in iMax 3D, and once again, it completely blew my mind. It has to be one of the best movies I have ever seen. I won't spoil it by giving away any details, but I will say that J.J. Abrams did an AMAZING job of writing and directing the movie. 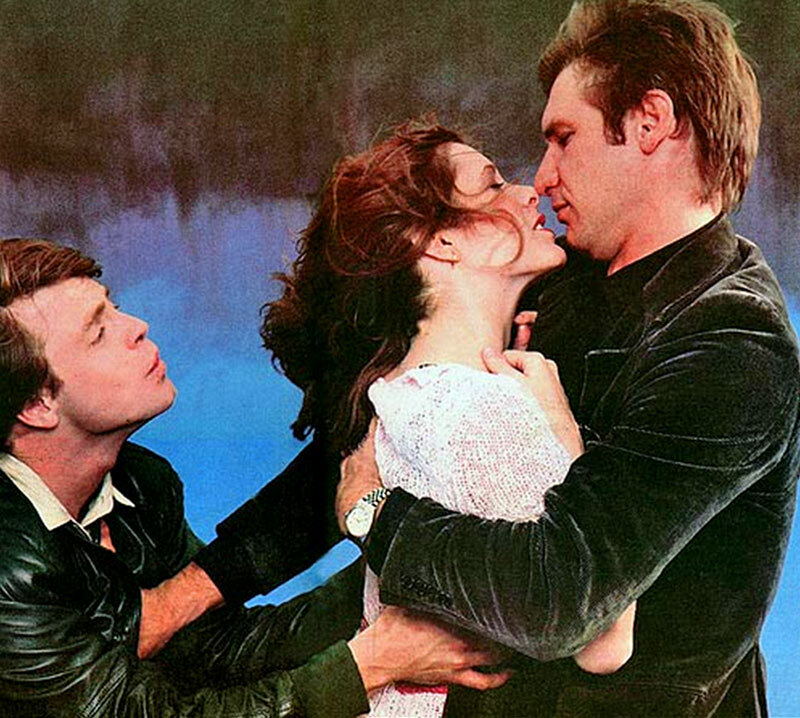 In many ways seeing the new Star Wars movie was a heartwarming homecoming of sorts. 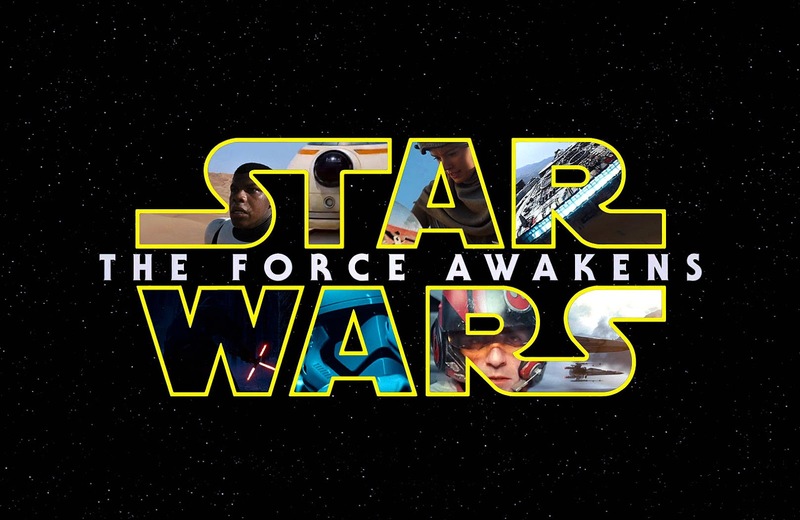 Below is the official Star Wars: The Force Awakens Trailer!!!!! Bellow you can see the first two official teaser trailers for the Star Wars: The Force Awakens. 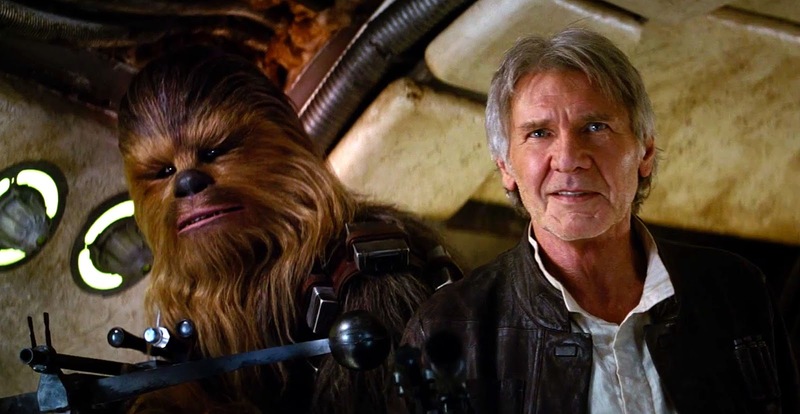 The screen grab below is from the official Star Wars: The Force Awakens trailer. 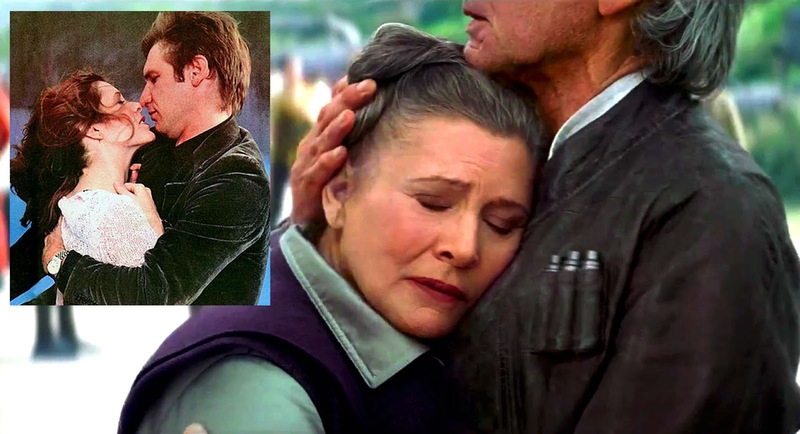 I could not help but notice how similar it looks to the picture above, of Harrison Ford hugging Carrie Fisher. 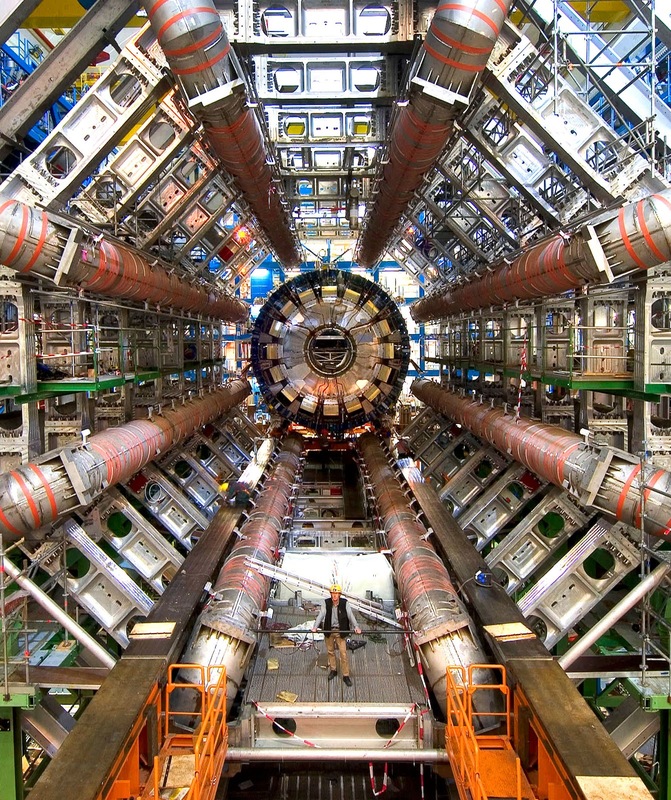 Completely unrelated, but fascinating nonetheless. 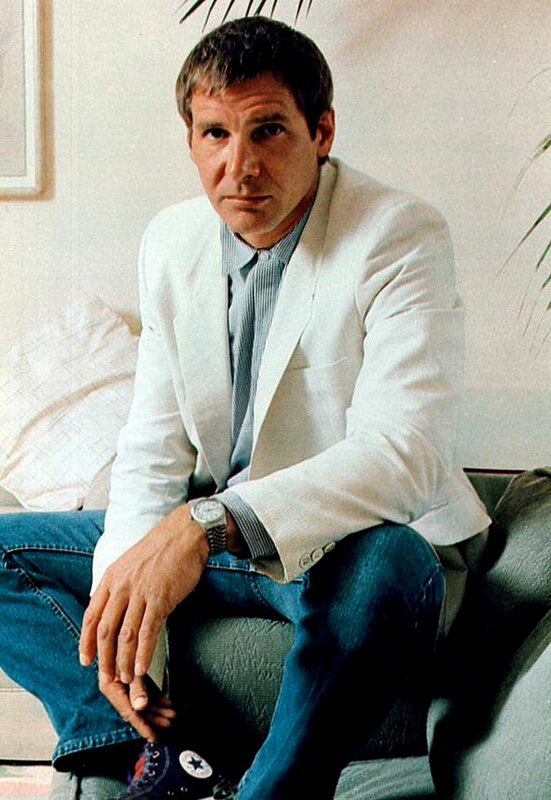 Below are some never before seen photos of young Harrison Ford wearing his Rolex Datejust from my unpublished Rolex archive. 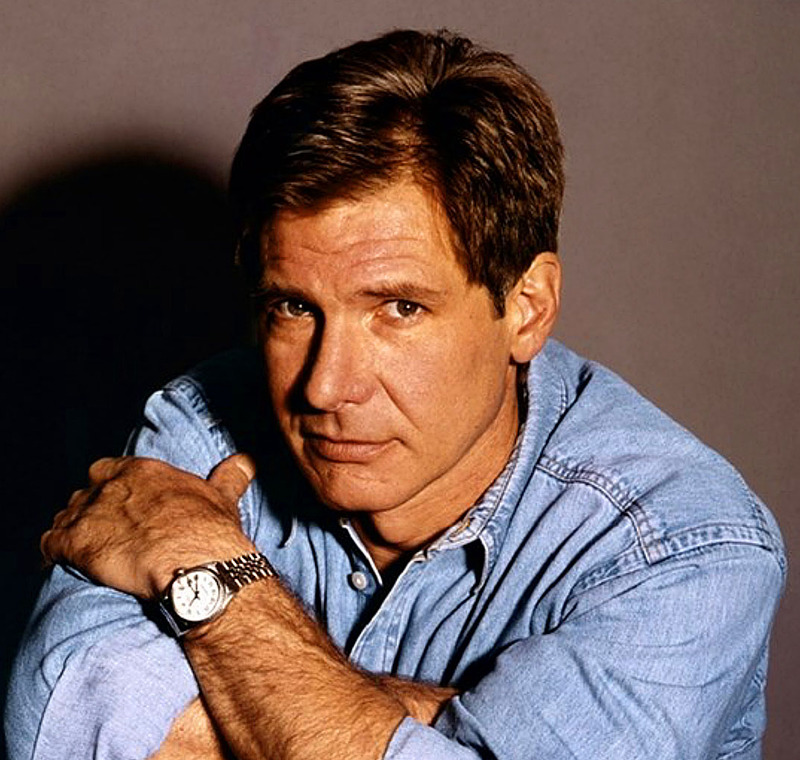 Harrison Ford is as timeless and classic as his Rolex Datejust. 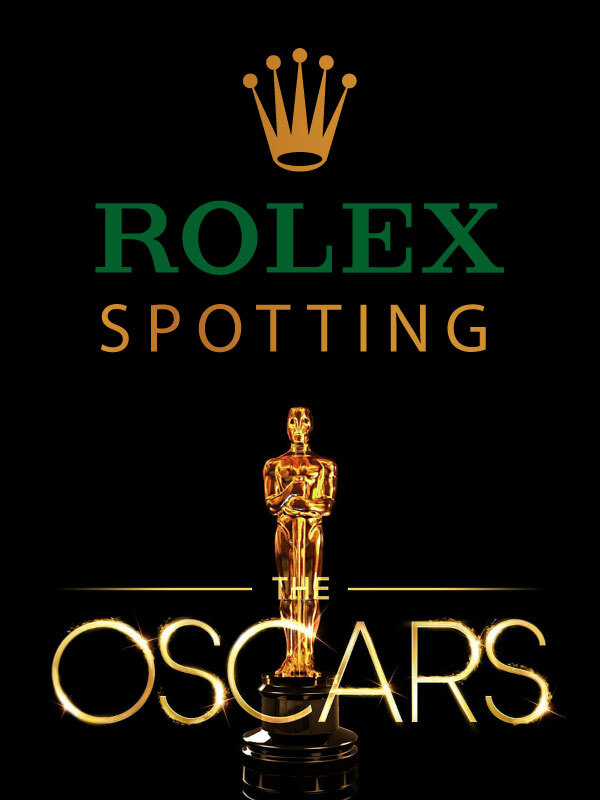 Harrison Ford has worn a Rolex Datejust for decades, and you can alway learn much more my checking out my story on the $7 Billion Man. 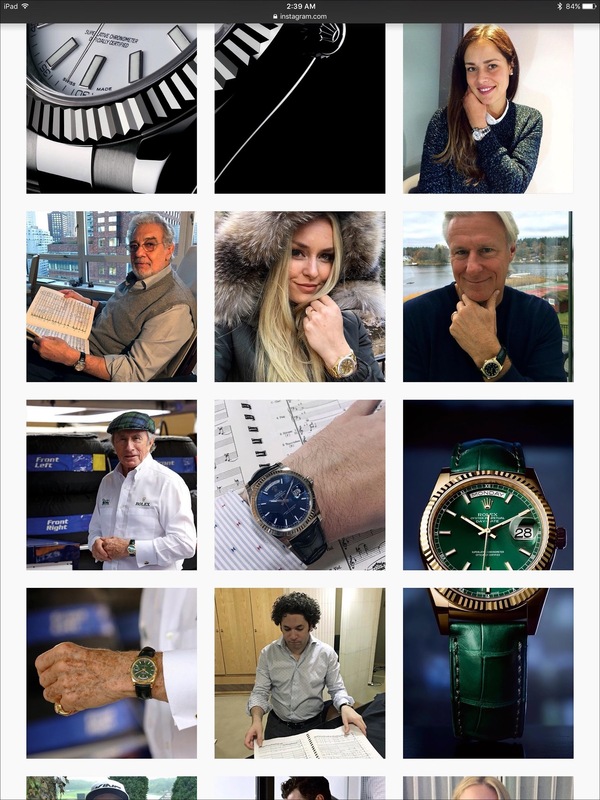 I recently mentioned Rolex's Instagram Page and how it had a bunch of famous people posting selfies of themselves sporting their Rolex watches. 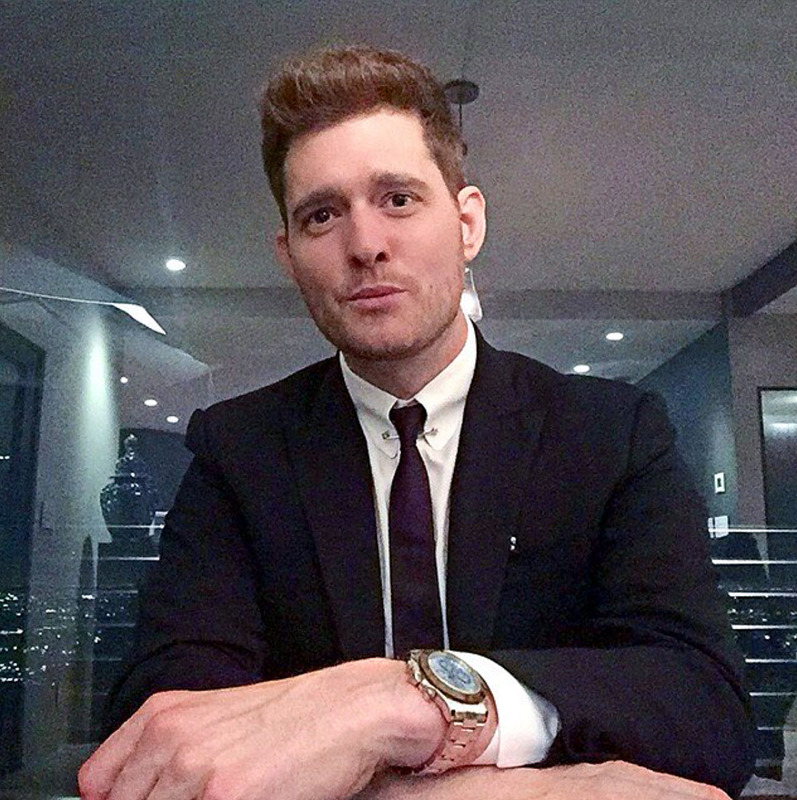 The photo below of singer Michael Buble appears on that page. I thought since we are coming up on Christmas, it would be nice to check out the following Michael Bublé Christmas Special. 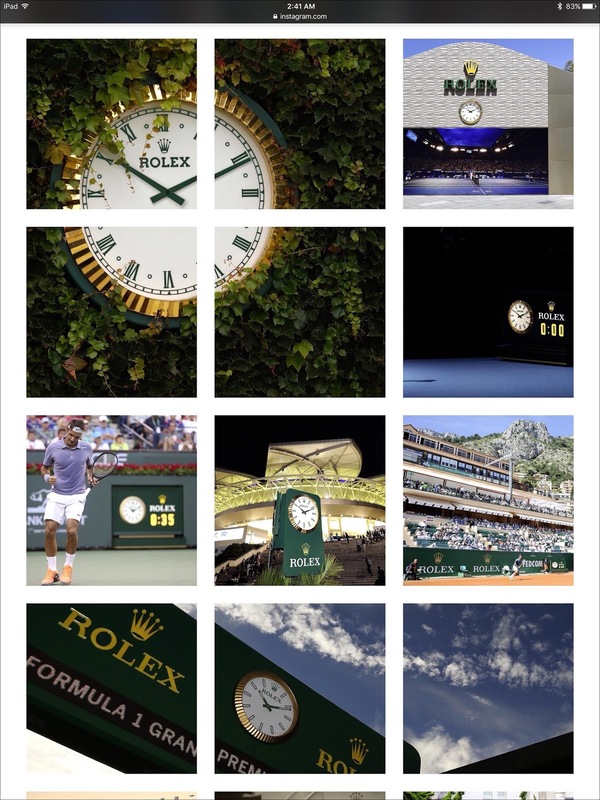 If you haven't had a chance to check out the Rolex Instagram page, I highly recommend it. 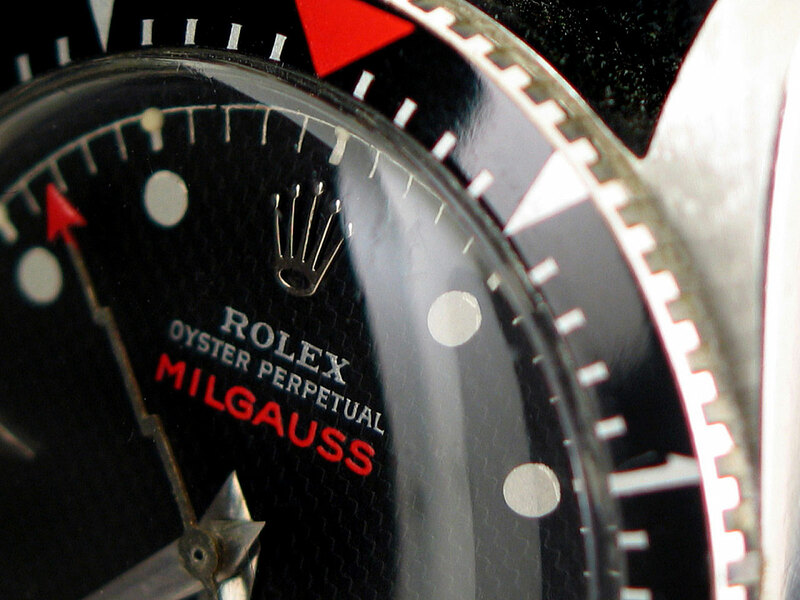 Rolex initially shunned the internet, but that has really changed recently. 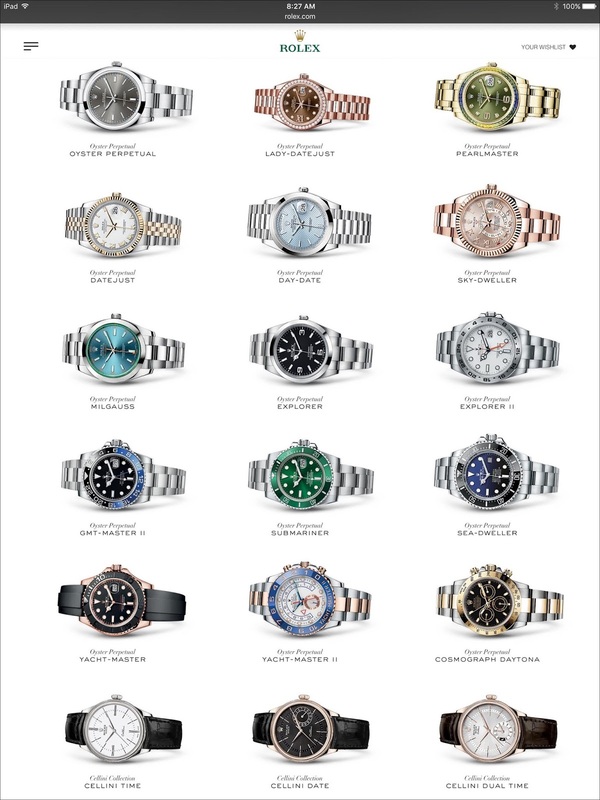 It appears Rolex is quickly moving to the leading edge of the web and it is really evident with their Instagram page. 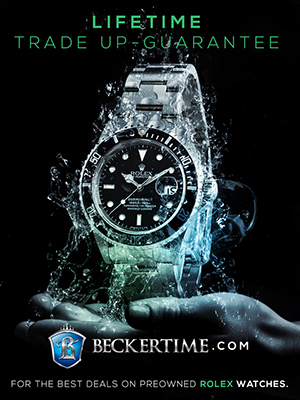 When I first began Jake's Rolex World in 2008 I focused on showcasing photos of people, mostly celebrates wearing Rolex watches. I did this because prior to beginning Jake's Rolex World there were ZERO sources of photos of people wearing Rolex watches. 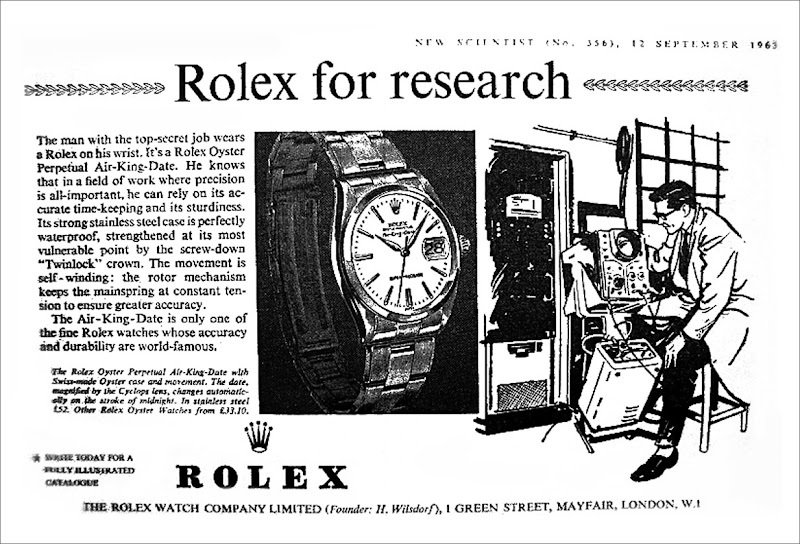 In other words, all the books, magazines and newspaper articles that focused on Rolex, published photos of just the watches, but I thought it was infinitely more interesting to see photos of people wearing their Rolex watches. 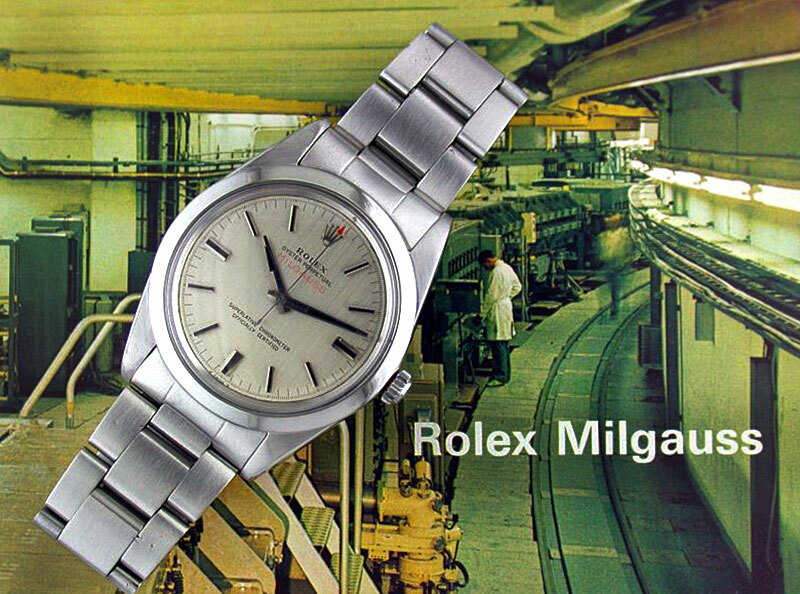 In particular, I thought the "Human" story behind each Rolex was much more fascinating than the beautiful Rolex watches themselves. 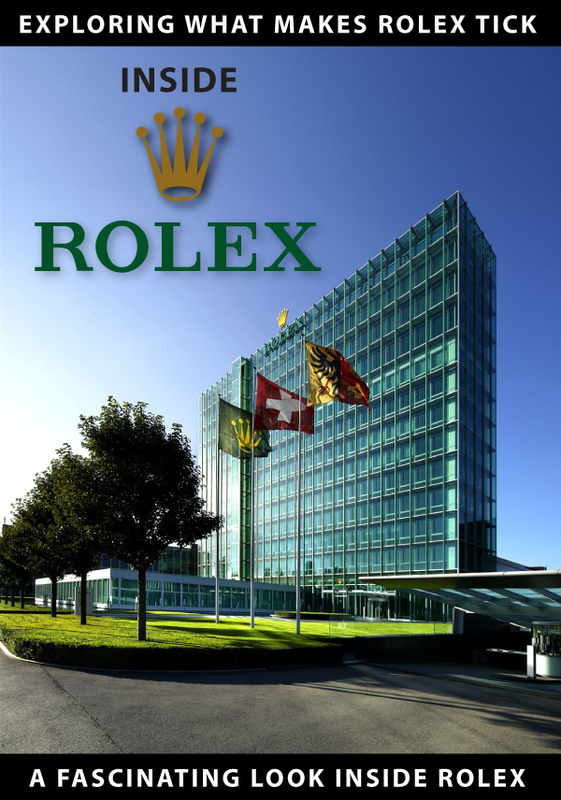 Fast forward to today, and on the Rolex Instagram page, we see many famous Rolex wearers taking selfies and wrist shots of their Rolex watches!!! 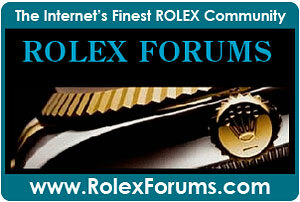 It really is amazing how far the web has come in the past eight years!!! 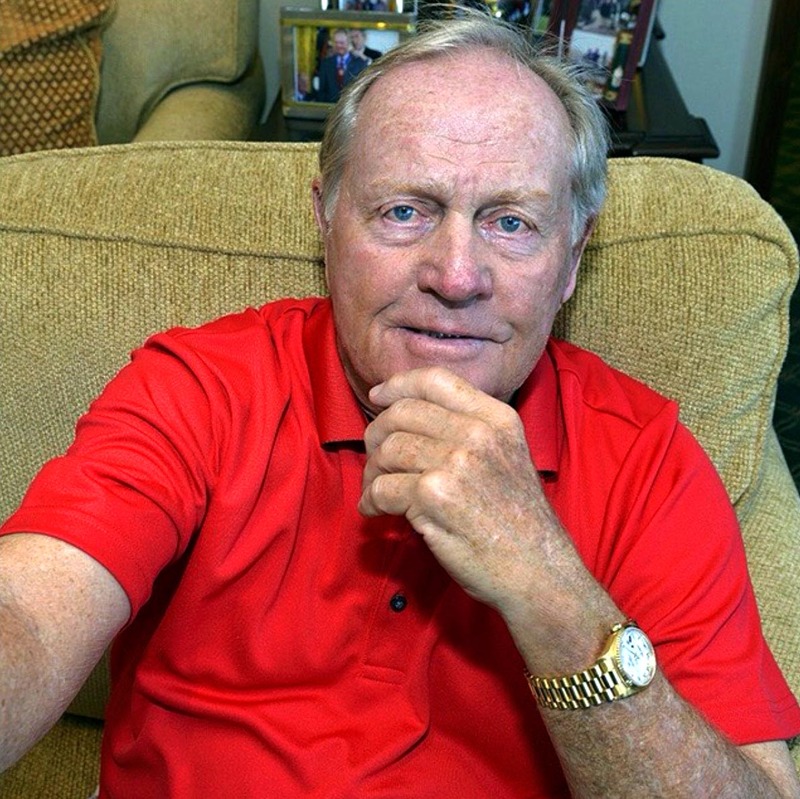 Speaking of Selfies, Rolex published this selfie that golf legend Jack Nicklaus took of himself, sporting his trademark yellow gold Rolex Day-Date. 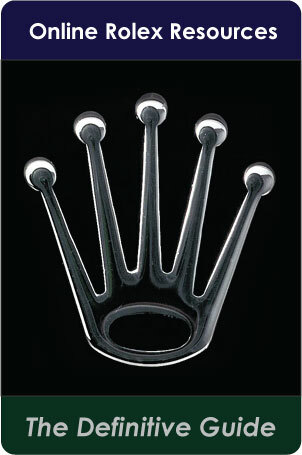 How cool is this!!!!!! 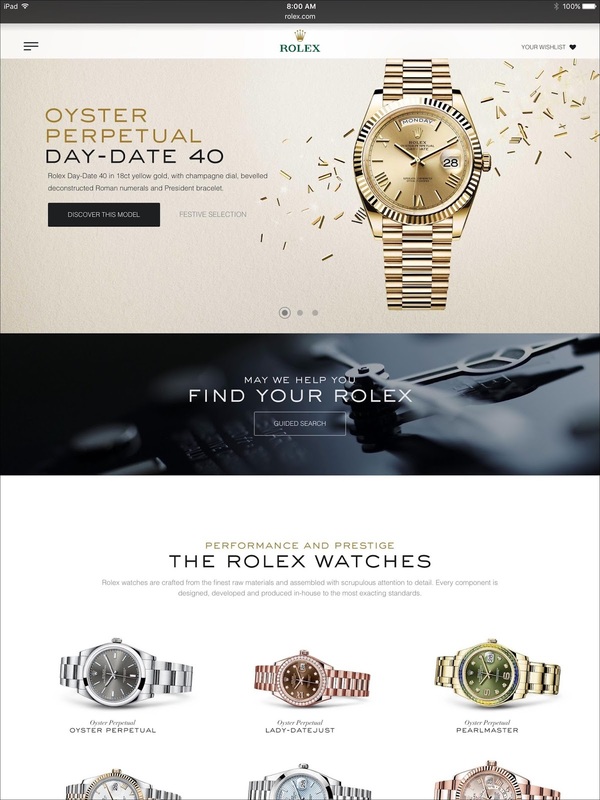 Today, Rolex launched the complete overhauled, brand-new Rolex.com website and it looks fantastic!!! 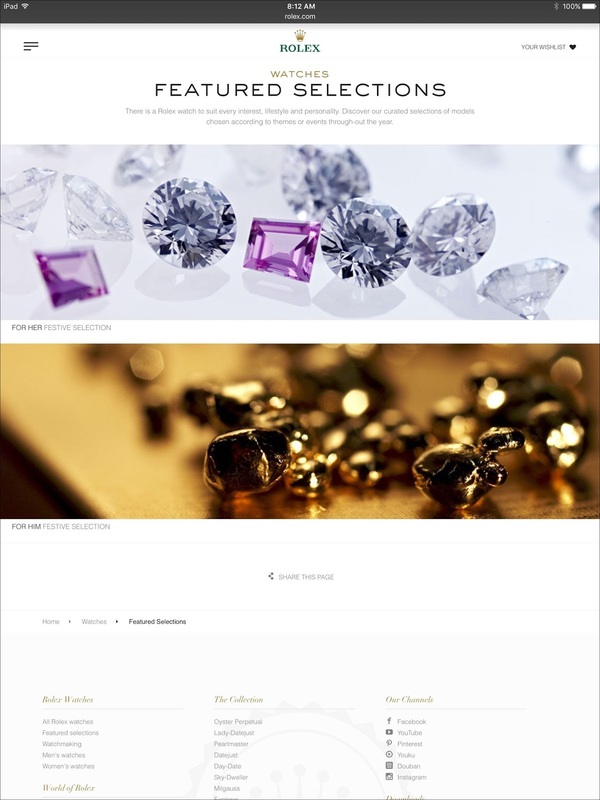 The all-new design is super simple, yet sophisticated. Be sure to check out the new Rolex.com.